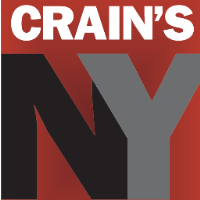 Crain’s New York has announced two additions to its editorial staff. Veteran journalist Peter Green has been named assistant managing editor for news. He was most recently a partner with Bruin Media, following a stint as national editor for Metro Newspapers. Green previously spent nearly a decade with Bloomberg News in New York and Washington. Also joining Crain’s is reporter Rosa Goldensohn, who is focusing on the intersection of politics and business in New York. She comes to Crain’s from DNAinfo in New York, where she covered housing, city government and other news. Prior to this, Goldensohn freelanced for such outlets as The Nation and Vice. 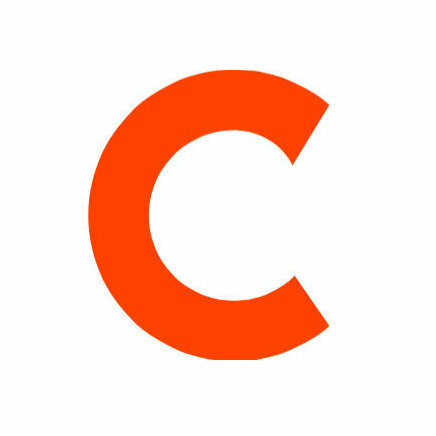 For updates on New York’s business scene, follow Crain’s New York on Twitter and ‘Like’ on Facebook.